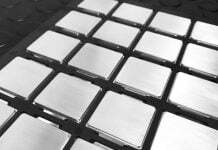 AMD Zen engineering sample leaked, and it seems to be a part of the upcoming “Summit Ridge” CPU series. 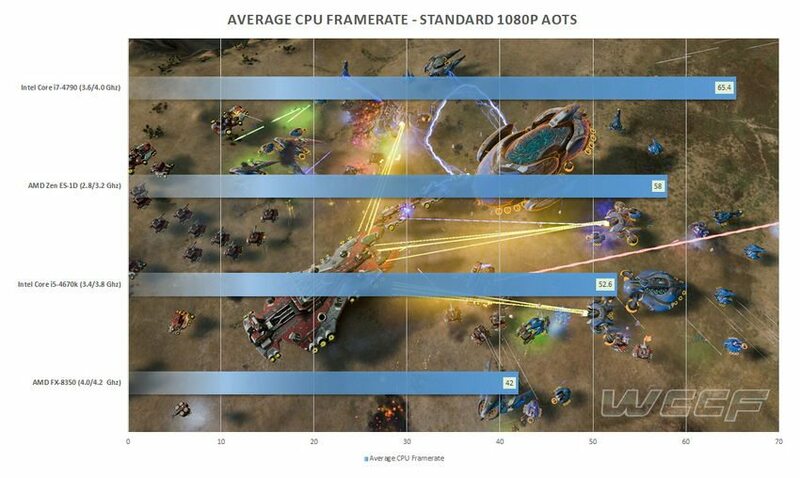 WCCFTech reports about first benchmarks, which were made in Ashes of the Singularity. There are two different OPNs (Order Part Number) suggesting that there are two engineering samples out in the wild, probably two different revisions. The first is named 1D2801A2M88E4_32/28_N, and the second 2D2801A2M88E4_32/28_N. The last part of the name shows us base and turbo clock speeds (2.8 GHz base clock, and 3.2 turbo clock). 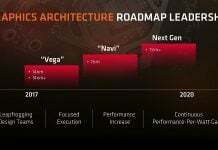 Since this is just an engineering sample, we can expect for clock speeds to go up, but even at their current numbers, the new Zen CPU managed to beat Core i5 CPU, something AMD couldn’t do for a long time. 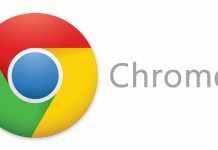 You can first take a look at screenshots showing the results the new Zen CPU managed to achieve below. 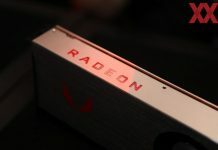 The graphics card used was Radeon RX 480. Next, take a look at comparison scores between Core i7-4790 (3.6-4.0GHz), Core i5-4670k (3.4-3.8GHz), FX-8350 (4.0-4.2GHz) and the new Zen engineering sample running @2.8-3.2GHz. As you can see, new Zen CPU managed to beat i5-4670k which has higher clock speeds, and even if it was below i7-4790, we must say results are impressive. AMD couldn’t get near Intel’s Core (i5 and i7) series for years and years, even FX-8350 which runs @4GHz base clock managed only to get 10FPS less than i5-4670k. 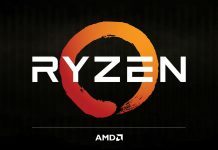 If AMD manages to amp up core clock, putting it near 4GHz FX-8350 runs at, the new Zen CPUs could finally get toe-to-toe with the most powerful models made by Intel. 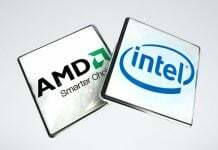 Since the first batches of Zen-based CPUs should arrive during late 2016, we could soon get AMD processors fast enough to no longer compete only with mid-tier Intel CPUs, but to finally put i5s and i7s to the test.